Emil Scheibel was born on 11.11.1899 in the small Black Forest village Kappelrodeck. 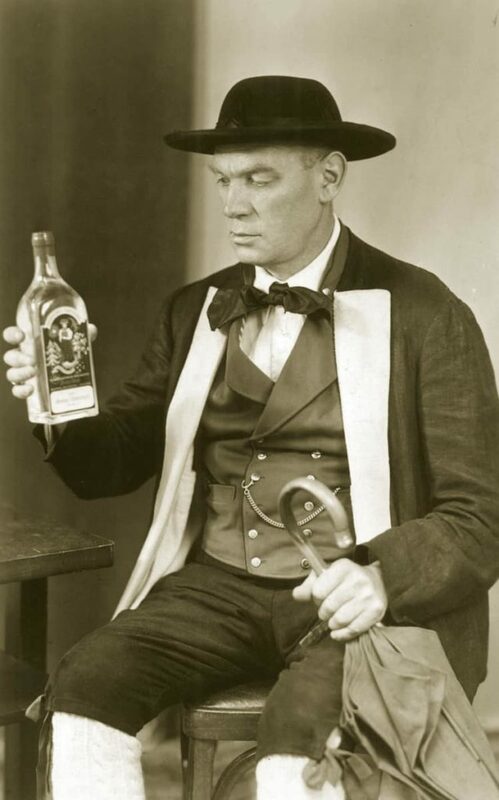 No wonder that with so many "Schnapszahlen" the life in the liquor industry was predetermined. Only a small detour, the takeover of the local and led by the family Scheibel Flour mill, brought him from the predetermined life path. 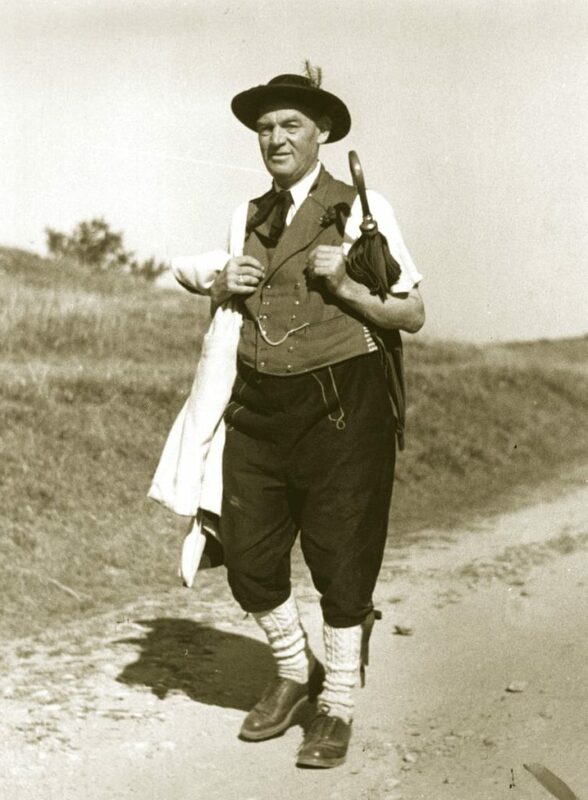 The chronic lack of money of the Black Forest farmers, who preferred to pay with natural products in the form of homemade Kirsch water, led to Emil Scheibel joining the Black Forest schnapps. "I could drown in schnapps! Where to go with the stuff? ", He is said to have said, not even realizing that he had the inspiration of his life. The fuel right, which the family owned, but until then only used to cover their own needs, offered him the chance to enter the firing industry himself. 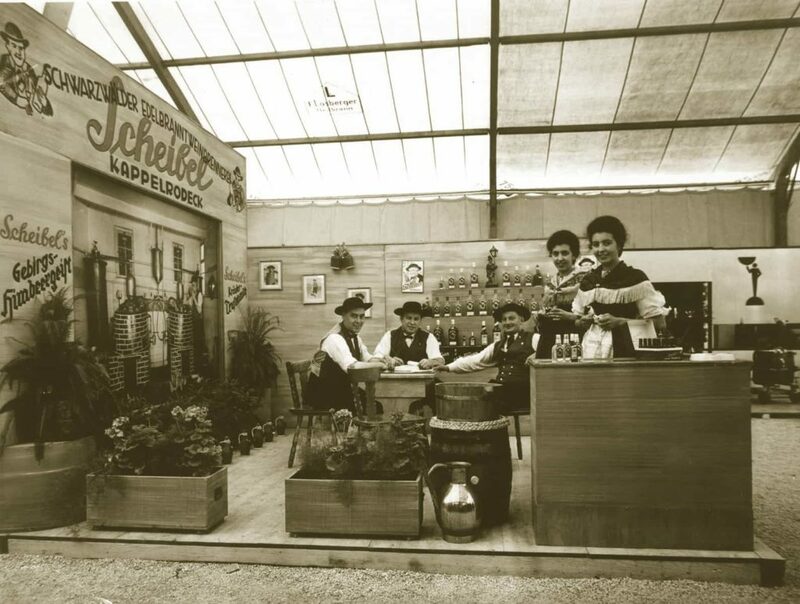 Earlier and today, it was important to show face at fairs - the same was true for the Scheibel brand. 1921 bought Emil Scheibel the old Schwarzwaldhof in Kappelrodeck, where the distillery still has its headquarters and production today. Again and again Emil Scheibel went on business trips to win new customers. One of the first came from Leipzig at that time. PR was also in Emil's time. So the company boss promoted for his products in the 50er years. 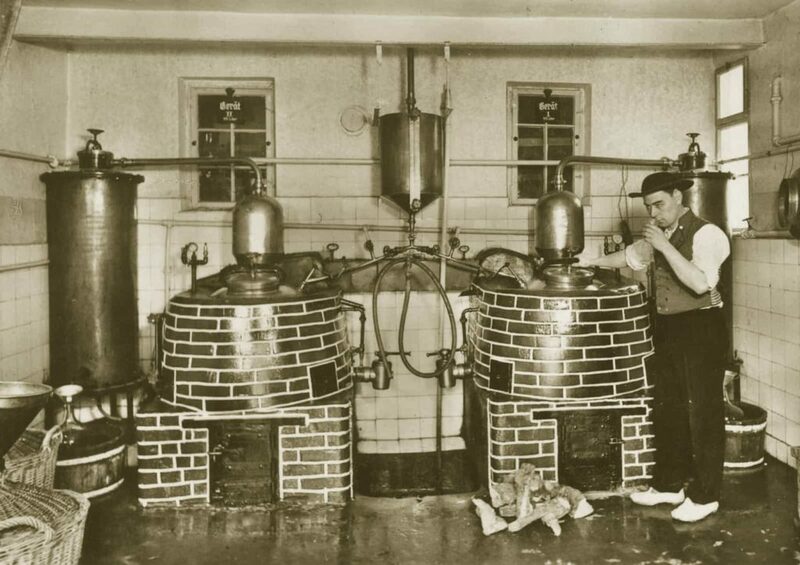 Louis Scheibel took over the distillery from his father Emil, today the company is managed by grandson Michael Scheibel. 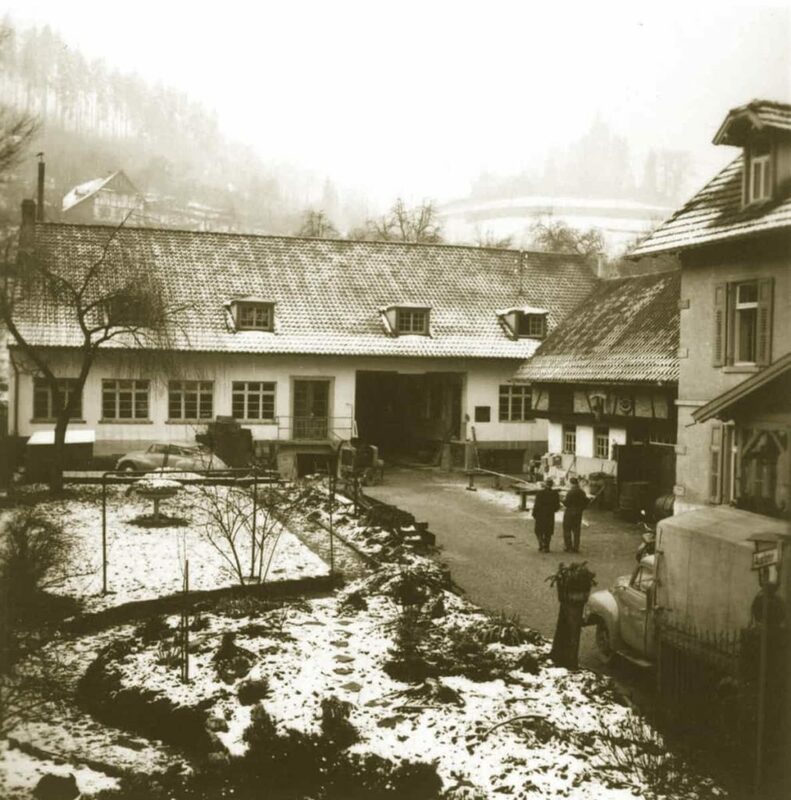 1921, with 22 years, bought Emil Scheibel an old Schwarzwaldhof, until today the seat of the company, founded there the Emil Scheibel Black Forest distillery and created the basis for a company, which under its heirs Louis and Michael Scheibel the name to a brand term for Black Forest spirits made. Today, Emil Scheibel Schwarzwald-Brennerei is one of the leading manufacturers of fine spirits in Germany and distributes its products to leading retailers worldwide, including in Japan, Australia and Canada.